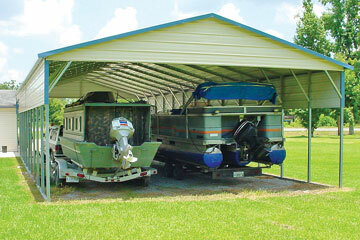 EZCarports.com was created by leading industry specialists to give consumers a simple, effective solution for purchasing custom, certified steel carports online. Our website’s features include real-time pricing, free delivery to 48 states , free installation and most importantly, a user-friendly design and purchase process with our carport configurator . 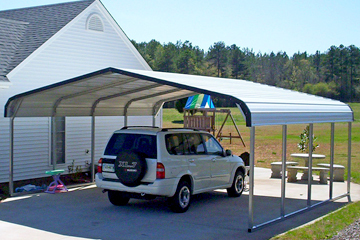 Our goal is to make your selection process and our pricing structure as efficient as possible, all while supplying our customers with countless design options for their carport. You can view the FAQ portion of our website for any questions you may have as you go through the process, or visit our standard carports page if you need some inspiration. 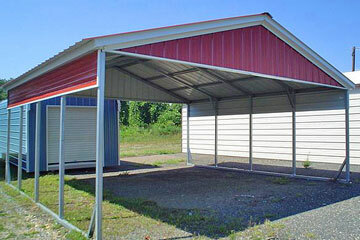 EZCarports.com is proud to offer one, two or three car metal carports as well as a wide selection of other metal structures at competitive prices. 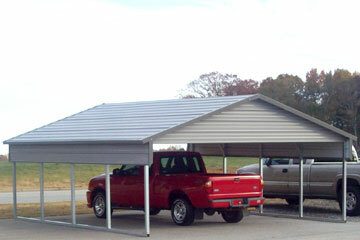 We can also customize your carport to fit your needs if you don’t find exactly what you’re looking for. Just call us at 877-204-8816 for more information. We pride ourselves on treating our customers like family and would love to discuss any questions or concerns you have about our company. We value customer feedback and make our customer’s concerns our top priority. 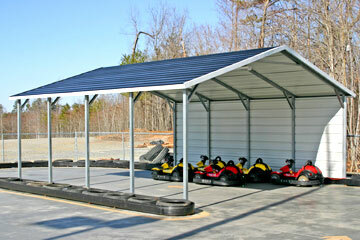 We strive to exceed your needs and expectations, making you 100% satisfied with our process and product. 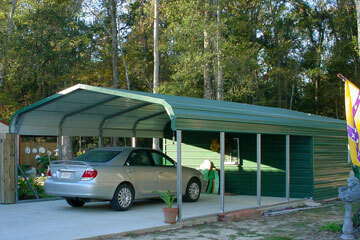 For over 30 years we have been manufacturing metal structures and we're confident that we can make the carport you need. 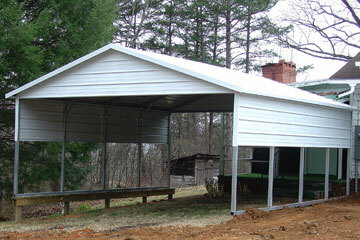 We make the most durable carports on the market today with a 2" x 3" galvanized steel frame and high quality steel sheeting to withstand snow and wind loads across the nation. Whether you're a Yooper up there in the U.P. or a Phoenician in arid Phoenix of the southwest, we've got a high quality carport for you that will be sure to stand the test of elements and time.